It is with this sentiment that I'm writing this installment of My Essential Southeast Asian Cookbooks series, the focus being the three Malaysian cookbooks released this year. In my exploration of Southeast Asian cookbooks, which started early this year with the travel theme, followed by the classics, and then a concentration of interests in the countries of Indochina, I learned that we truly are what we eat. If you're afraid of trying something new because it's foreign, that's who you are. If you're open to diversity on the plate, that's who you are. Perhaps the question that I've been trying to find the answer to is this: What is Malaysian food? These three cookbooks, written by three Malaysians with different ethnic backgrounds, have some answers. And mouthwatering recipes, I may add! The answer isn't straightforward, says Ping Coombes in Malaysia: Recipes from a Family Kitchen. "To understand Malaysian food is to understand how Malaysia is made up. The country consists largely of three races: Malays, Chinese, and Indians. Imagine the array of flavors and influences just from these three cultures. It's difficult to pinpoint one distinct dish or flavor and call it 'Malaysian', as Malaysian cuisine is a fusion of all these cultures." The winner of Masterchef UK in 2014, Ping is of Chinese descent. The UK-based chef and restaurateur Norman Musa, author of Amazing Malaysian: Recipes for Vibrant Malaysian Home Cooking, is of Malay descent while US-based chef and cooking teacher Christina Arokiasamy, author of The Malaysian Kitchen: 150 Recipes for Simple Home Cooking, is of Indian descent. 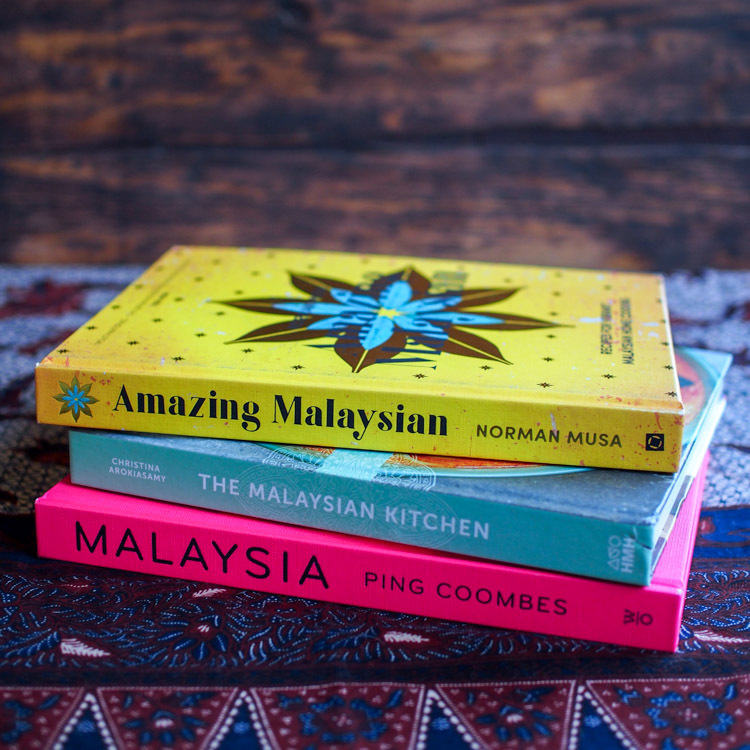 All three cookbooks duly represent each of the author's cultural backgrounds yet also reflect the melting pot influences of the Malaysian identity. Christina, who grew up in her mother's spice stall in Kuala Lumpur and whose first book is titled The Spice Merchant's Daughter, imparts a lot of her spice knowledge in the recipes. Ping's book has more of a Chinese flavor, especially with the pork-based dishes. Hers is probably the cookbook I'm most at home with because she shares a lot of the Malaysian Chinese recipes that I myself grew up with, like my childhood favorite ABC soup and the comforting rice congee. Norman, who shares a lot of recipes from his Malay heritage, says he learned about the Chinese flavors from a young age as he was brought up in the predominantly Chinese city of Penang so it's not unusual for his book to include some of the dishes the foodie island is famous for, such as char kuey teow (wok-fried flat noodles) and assam laksa (noodle soup with aromatic fish stock). Despite these differences, similarities abound and overlap in many of the recipes in the books. For example, the Malay omelet Norman calls telur dadar is essentially the same idea as Ping's Chinese omelet known as foo yung. It's interesting to see the same dishes that appear in all three books and it's no surprise that they all agree on the same iconic dishes, namely nasi lemak (coconut rice) and laksa (spicy noodle soup), both considered to be the official dish of Malaysian cuisine. All the books carry variations of the curry recipe, a dish that perhaps best reveals the cultural background of the cook based on the flavors and ingredients used. As all three authors are based outside of Malaysia, the immigrant experience is essential to their food stories. Christina starts her book by telling us about the Malaysian dinner she hosted in Hawaii that led to her eventually holding cooking classes. A self-taught chef, Norman credits his mum for some of the bestsellers on the menu at his Manchester restaurant. Ping writes on her website about the "failed experiments and panic calls back to my mum in Malaysia" when she started to cook for herself after she moved to the UK to go to university. While there are a few recipes passed down from family, like "Mum's Sambal Prawns" in Ping's book and a noodle recipe in Norman's book simply called "My Dad's Noodles", the books are not without fusion creations that reflect the author's adopted way of living. Christina gives her modern take on the quintessential Malaysian fried noodles in her Malaysian Wok-Fried Spaghetti with Kale and Sambal recipe while Norman does an elaborate rendition of the Chinese soy pudding tau fu fa by adding crushed chocolate cookies on top! Sometimes it's doing something radical. Other times it's returning to tradition with your dad's noodles. Once in a while, it's adding Malaysian curry powder to your popcorn, like what Ping does. What we eat is what we are, and also who we are. We all have our unique food cultures. 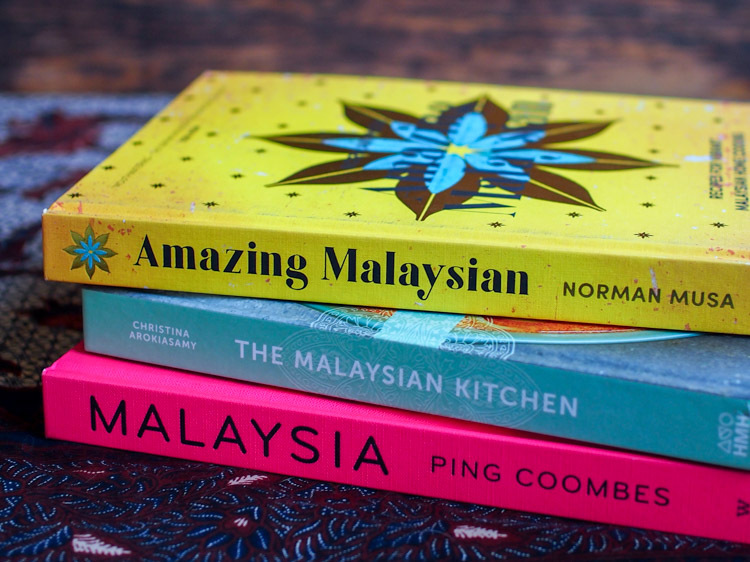 If you're new to Malaysian cooking, any of these books will be a good introduction. 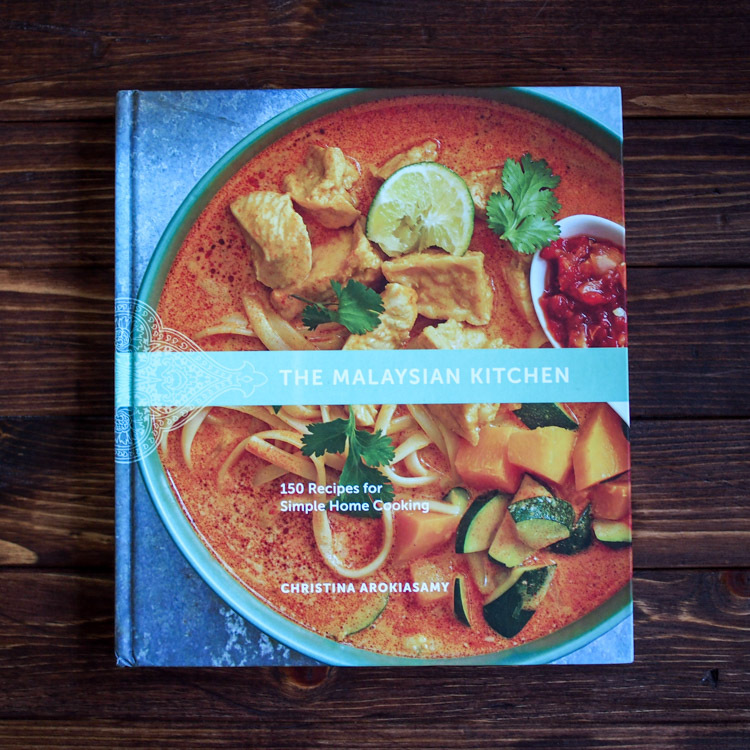 Christina's book in particular has nuggets of information littered throughout the book that offer practical insights into the multifaceted world of Malaysian cuisine, including a comprehensive spice chart that details how spices are used. If, like me, you're living abroad and yearning for a taste of home, these books will be your good friends, offering the comfort of familiar flavors as well as challenging you to be resourceful with what you have. While Christina's voice commands confidence in her experience as a cooking teacher, both Ping and Norman have a personal approach that endears with anecdotes and family stories. Happy cooking! If you have any questions about Malaysia or the food, please don't hesitate to leave me a comment below or contact me. I'd love to hear from you!